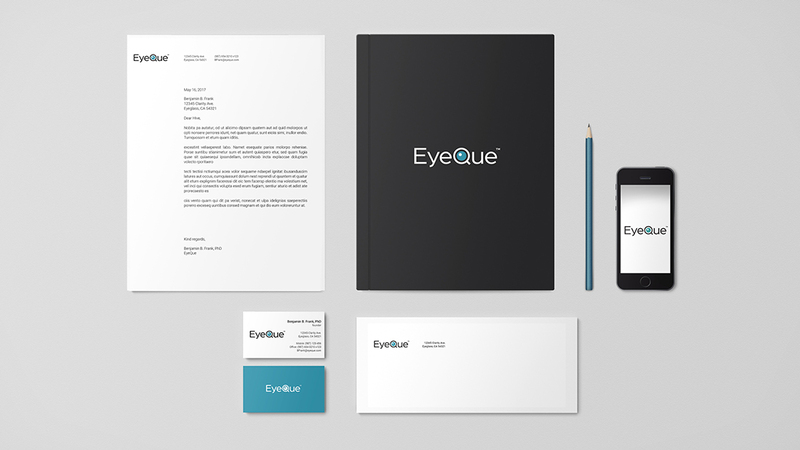 EyeQue is an award-winning vision tracker. It’s an affordable way to test, track, and correct your eye sight. The mini scope attaches to a smart phone and through the myEyeQue application tests your vision to give you your refraction measurement and generates your eye glass numbers.